The Chase Utley retirement tour is underway. 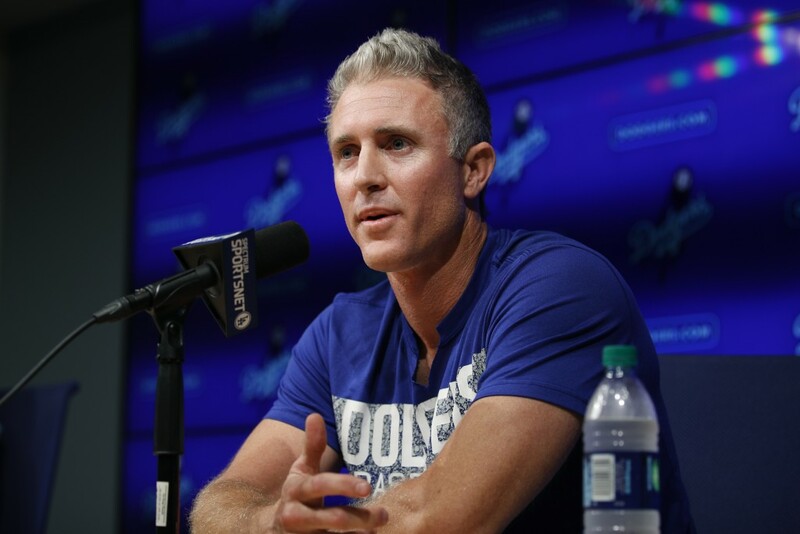 Utley announced Friday that he will retire at the end of the season, capping a 16-year career that included a World Series championship with Philadelphia and an elder statesman role with the Dodgers. The six-time All-Star said he's leaving to spend more time with his wife and two young sons. Utley announced his decision at a jammed news conference at Dodger Stadium, with several of his teammates surprising him by crowding into the small room. Utley has 259 career homers with a .276 average and 1,880 hits, though he'll likely get some Hall of Fame support from voters inclined toward advanced analytics. Jon Gray is set to return from Triple-A and start for Colorado against Seattle. Gray was expected to be the Rockies' ace, but he's been hit hard this season, going 7-7 with a 5.77 ERA before being demoted to work on mechanics and clear his head at Albuquerque. Gray will face emerging left-hander Wade LeBlanc (5-0, 3.39), who is having a breakout season at 33 years old. Phillies righty Aaron Nola (12-2, 2.27) will make his last start before possibly starting next week's All-Star Game when Philadelphia visits Miami. Nola ranks third in the NL in ERA, and the timing of his start Saturday could make him the best option for NL manager Dave Roberts in next Tuesday's All-Star showdown. It will be Nola's first All-Star appearance. Houston starter Gerrit Cole will come off the bereavement list when the Astros host Detroit. 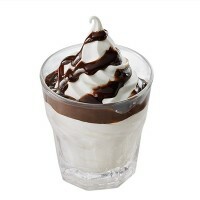 Cole (9-2) was placed on the list Tuesday following the death of his grandmother, a day after throwing six scoreless innings in a loss to Oakland. In his first season with Houston following an offseason trade from Pittsburgh, Cole is sixth in the AL in ERA (2.57) and second in strikeouts (169). 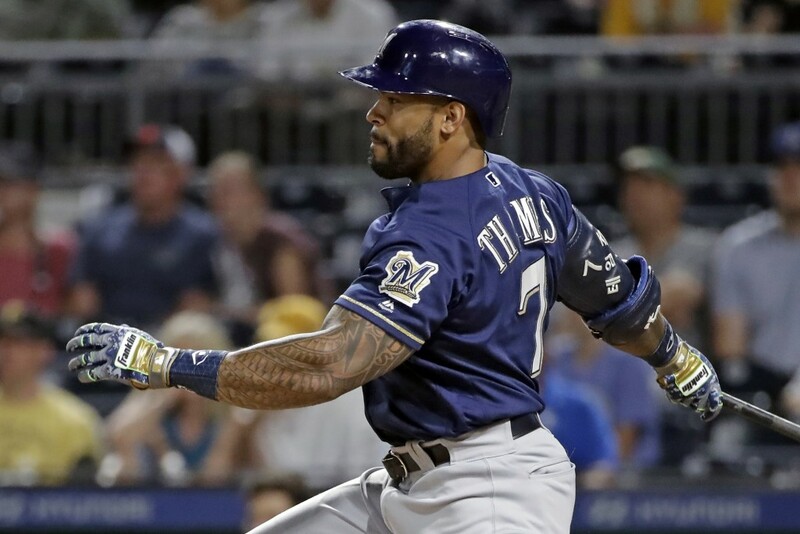 The NL Central-leading Brewers are hoping for good news on slugger Eric Thames a day after he left a game with a tight right hamstring. Thames was making a rare start in right field and was injured while playing a ball hit into the corner. Milwaukee has asked Thames recently to handle more outfield duties to make space for All-Star Jesus Aguilar at first base, but now the Brewers may be without their hulking leadoff hitter, who is batting .250 with 13 homers and a .344 on-base percentage. Milwaukee has a doubleheader scheduled against Pittsburgh. CC Sabathia pitches at Progressive Field as the Yankees and Indians continue a four-game series. Sabathia is 51-41 in 123 career starts at the stadium, including during his run as Cleveland's ace from 2001-08. The Indians will counter with Mike Clevinger (7-4, 3.34) as they try to stretch their AL Central lead heading into the All-Star break. Nationals right-hander Austin Voth has been promoted to the majors four times this season, only to be sent back down the first three times without making an appearance. Voth is expected to finally make his debut in a start again the Mets. Voth has gone 4-5 with a 3.55 ERA in 15 starts this season for Triple-A Syracuse.